Speaking to journalists at the Note 9’s Unpacked event in New York, Samsung mobile president DJ Koh said it was "focusing on developing innovations that will be genuinely accepted and liked by consumers." With everyone from Huawei to Microsoft to Apple reportedly working on a foldable phone, Koh emphasized that Samsung doesn't want to "lose the 'world’s-first' title." 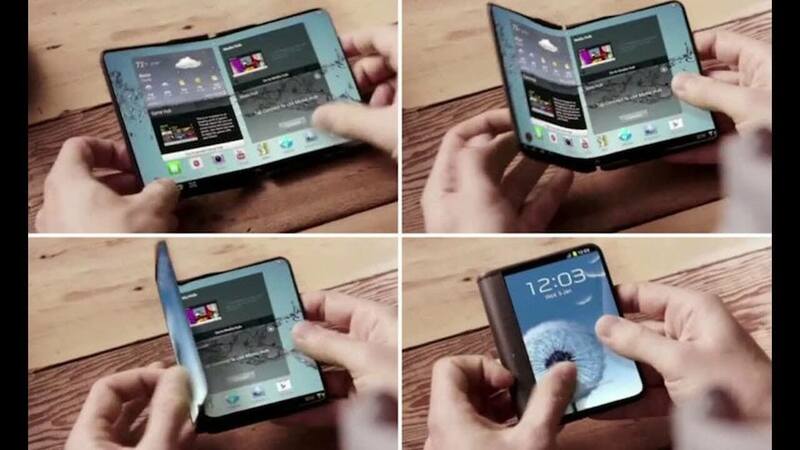 Rumors surrounding Samsung’s foldable Galaxy X handset have been around for years, but the last 12 months have seen suggestions that it is finally edging closer to a release. June brought reports that it would launch next year and carry a $2,000 price tag. This was followed a month later by claims of a 6000mAh battery and a possible CES 2019 unveiling. As per ZDNet, Koh said the Galaxy X’s reveal wasn’t far away and that the firm has overcome the many design issues presented by the foldable device. He also hinted that it could become part of a series, much like the S and Note lines. “We wouldn't have started [the project] if it was a going to be a one-time thing," Koh said. Another area where Samsung is competing against rival firms is in the race to release the first 5G-capable smartphone. 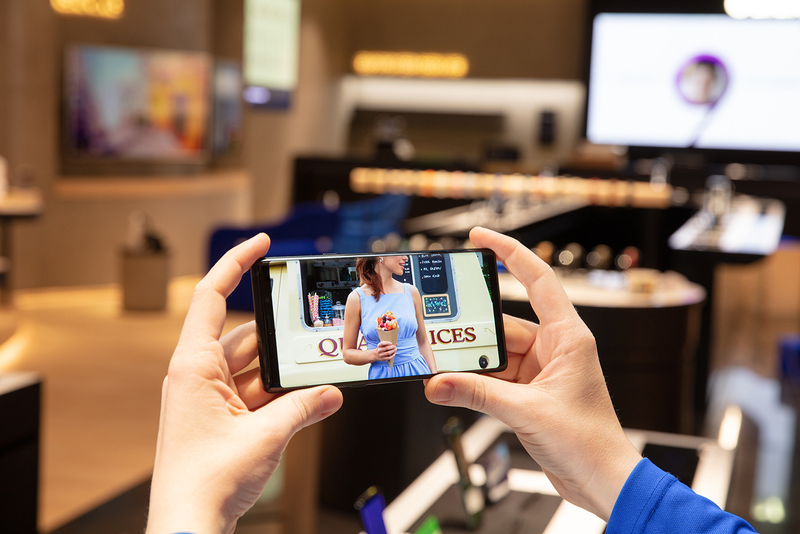 South Korea is expected to launch its 5G networks in March, and Koh said Samsung is working with the nation’s carriers to release the first 5G phone, though it won’t be the Galaxy S10—Koh added that a “separate” device would have this honor. Whether it will be the foldable Galaxy X, the Note 10, or a completely different handset remains to be seen. Koh also addressed reports that the Galaxy S and Note series would be merging as a result of disappointing sales. "For the immediate future, there won't be a change in launching the S series in the first half and Note series in the second half of the year," he said. I wonder if 5G is going to be like an 8k TV. An advancement past the point of relevance. Also - don't 5G networks need to be line-of-site? Meaning the signals don't go through walls or travel very far? It depends on the used wavelength. 5G can work both in lower frequencies (e.g. a couple of GHz at most), which does work through obstacles, but is just kinda like "faster 4G" (and can be built "on top of it", using some of the existing infrastructure), or using a very high frequency, even tens of gigahertz, which does require line of sight to work. So it's a flip-phone, right? LemmingOverlrd, Nobina and SantistaUSA like this. Meh. 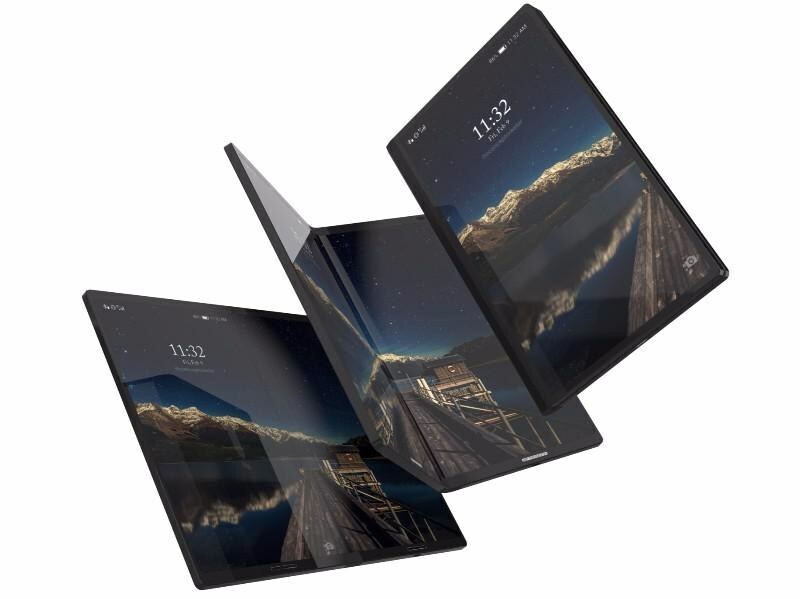 I really don't see a big desire for a simple one-fold display. I think it will flop. That being said I think it will help open to door for what we really want, fruit-roll-up displays! I envision a fat pen-like device with a screen that can roll out with some sort of garage door like mechanism so it can be flat when opened. That, I can see being very useful. 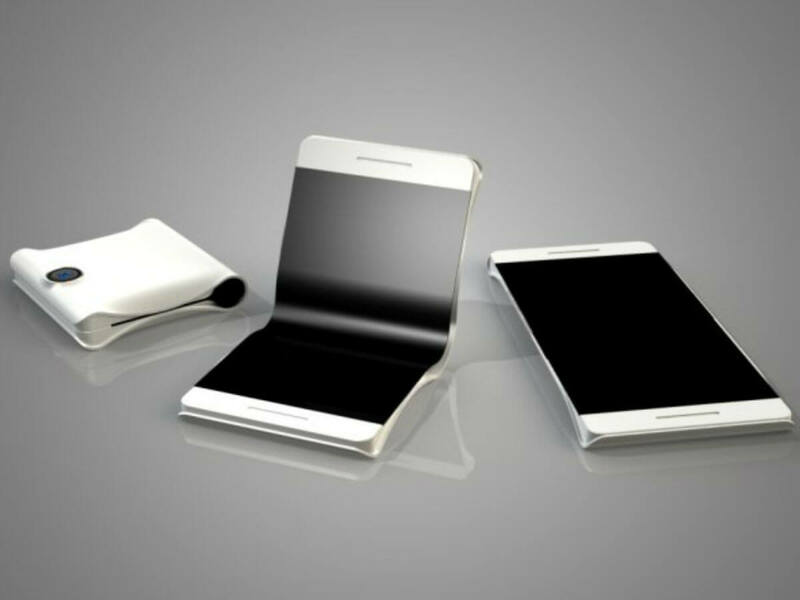 Foldable phones are interesting concept but in reality it's not much of a feature imo. The way smartphones are now is just fine. Microwave tech has been around for a very long time. When this comment is done it will travel to a microwave link and then by fiber. 5 k is going to be in the 100's of GHz. In order to use it, an outside antenna is needed and pointed directly at the 5G tower. How this is going to work for apartment dwellers is the owner of the building is going to install enough wifi to cover all the apartments and increase your rent. Don't they have 7G in Asia and we're not getting 5G we're so much behind the times. 4G LTE is a joke I don't know what was worst 2G, 3G or 4G LTE. 5G suppose to be better. Isn't 7G better than 5G. Listen I was train on Apple Care Support but I am not apple. I am sticking with Android, but I rather get Windows 10 Cell so everything would be complete. Apple is just a cash cow system with Apple ID, itunes, icloud. They have so much issues too. KBase of issues. It's not a perfect system like they want you to believe. Stuck LOGO, etc.. But again 4G LTE was promised to be better than 4G but not same crap.. 5G or 7G what's next 10G. Why not just dump Cell Phones for Sat Phones.. Shouldn't be only for arm forces let us use it. Get a clear good Sat single these cell towers are a joke.